Packaging:4 stacked cans, vacuum sealed with carboard wrapped around. Excellent. 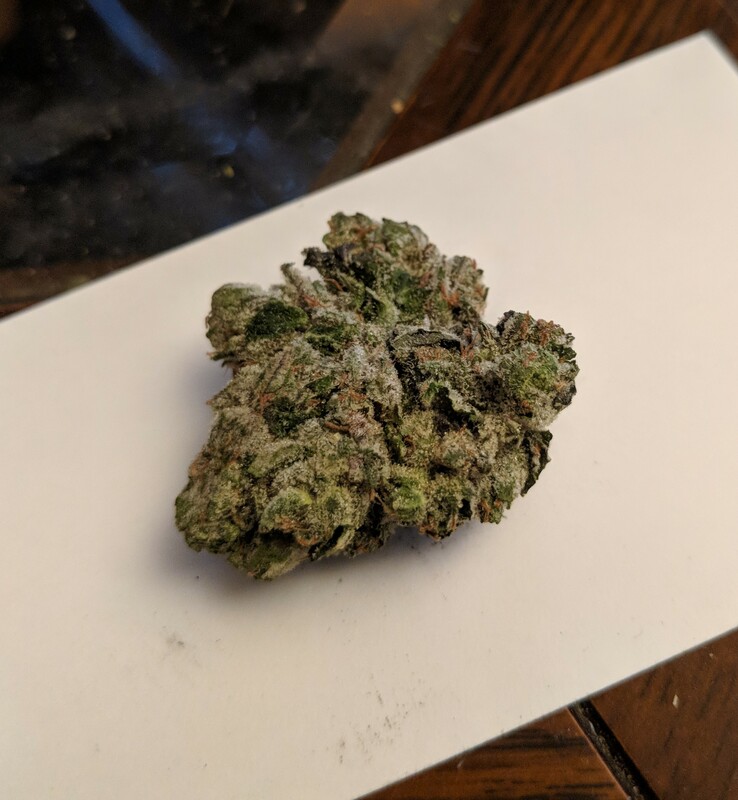 Products / Photos:Ghost Train Haze is in my top 3 of favorite sativas I've ever smoked. Clean burn to a light-grey smooth ash, lemon and earth on the nose, a little sourness in the taste, very nice. It's a creeper, 5 minutes after I finished the joint, I was hit like a truck by energy and euphoria. Perfect for social settings and good conversations. 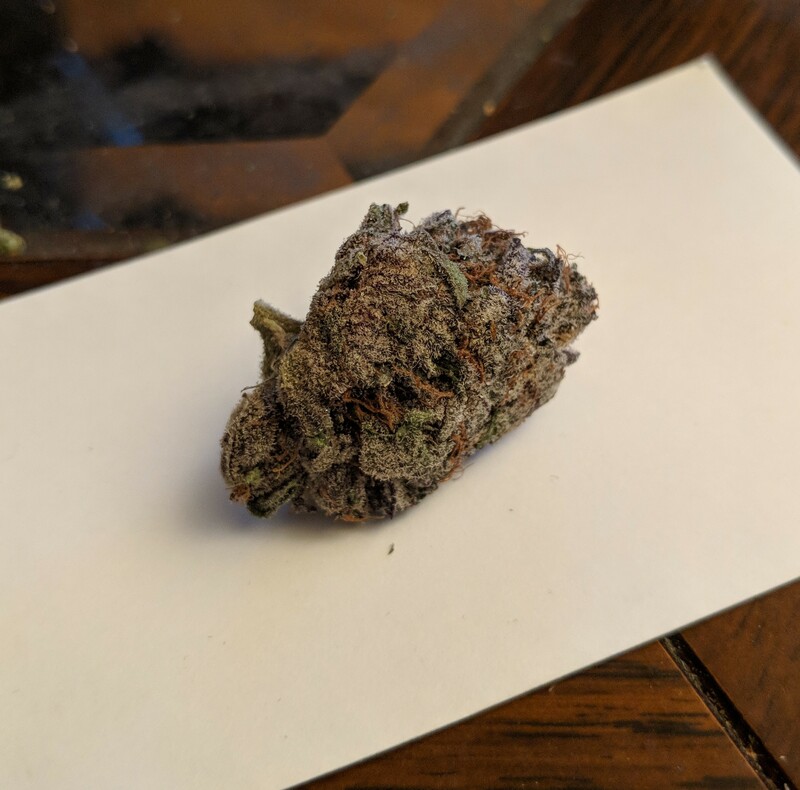 Pink Gas, dear lord this is a smooth smoke. Clean white ash, nice sweet taste, and it does it's job, which is knocking me out before bed. Classic pink aroma and flavor profile. Trim is a little rough, but mostly they are sugar leaves that are nicely coated in trichs. 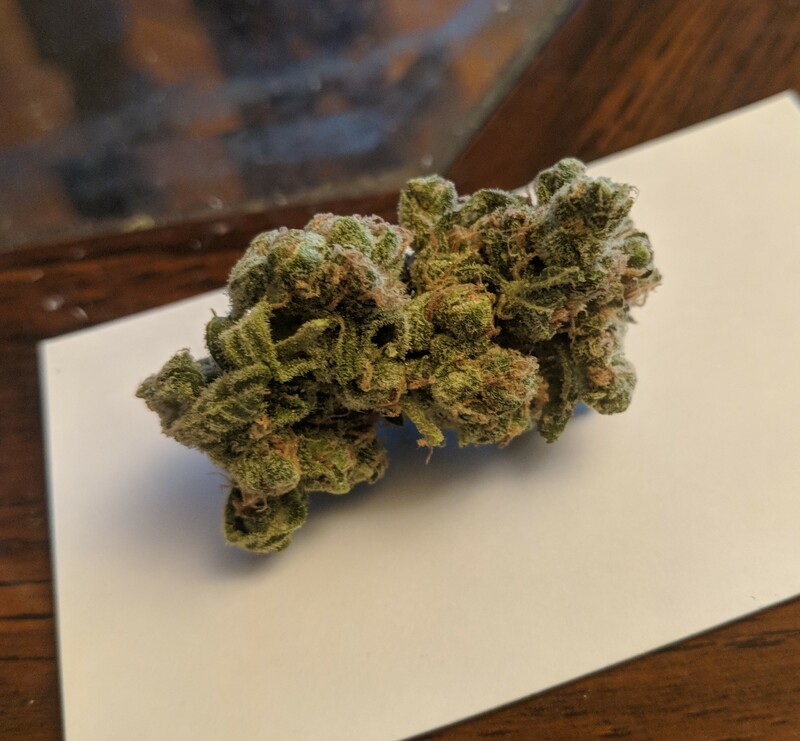 Watermelon, fucked up shape of buds, as per usual, and nicely coated. 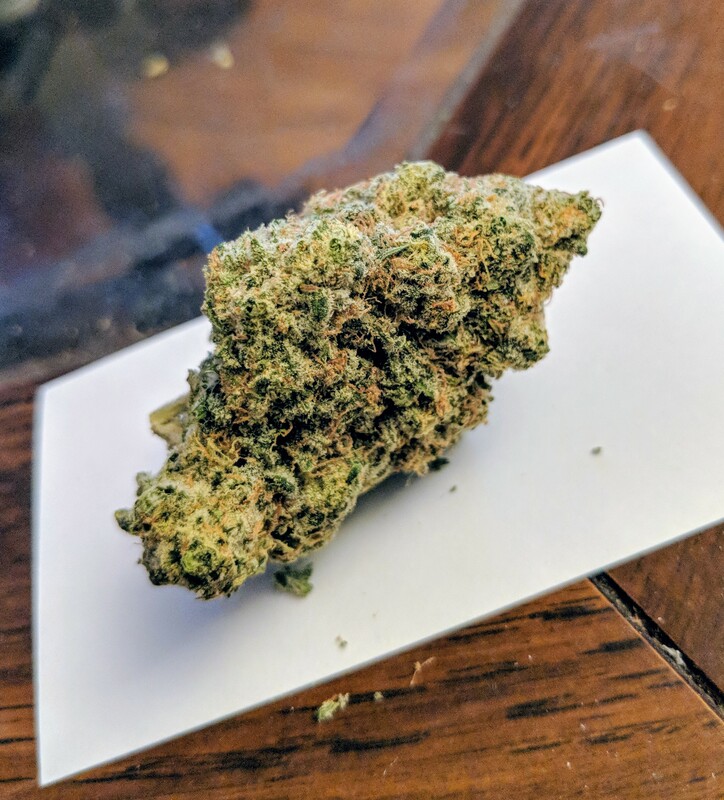 Amazimg nose, probably the best smelling of this strain I've ever had. Smokes a little rough, but very flavorful. That being said, I ground this up with my fingers pretty large, it will most likely burn a lot smoother once it's ground up properly. Very nice functional indica buzz. Bluefin Tuna is a winner as well. Nice easy aroma, probably a placebo effect but for some reason I smell some faint algae. Very "organic" smelling. Big couch-lock but not quite sleep-enducing. Nicely coated, and excellent cure. Purple God, purple and trich-coated to the core of the bud. Nice and flavorful, this had a distinct acidity to the smell which I'll compare to a bottle of red wine sitting open on a counter for a few hours. 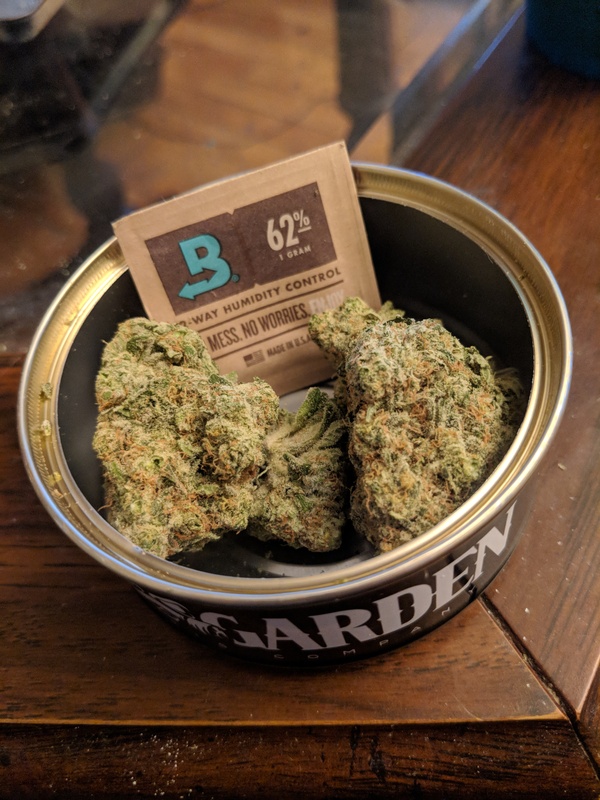 Nice clean smoke, and a nice hybrid buzz, minimal couch-lock. Incentive for Customers:Very fair pricing for the quality. It surprised me in terms of smell/taste as well, in a good way. I had a little bit of that "sour" effect on the sides of the mouth while puffing. I've had better in terms of potency, but it's still faily powerful. 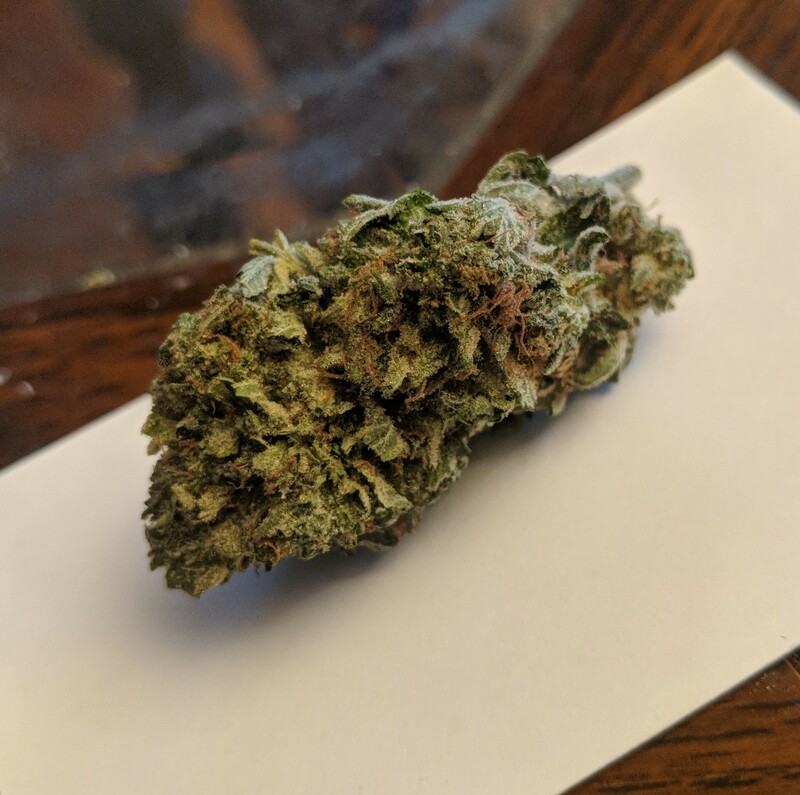 I got that Ghost Train Haze too... it's special, a real overall winner. I'd highly recommend that particular strain myself, though their Blue Fin Tuna is also quite nice, the GTH really impressed me. Beautiful photo of the Purple God. I got the Lemon Pie! It's really nice. If you do another order definitely give it a try, it's supremely flavorful, tastes like pie. Mm. What’s their price per oz? Here's the pricing metric they sent to me.